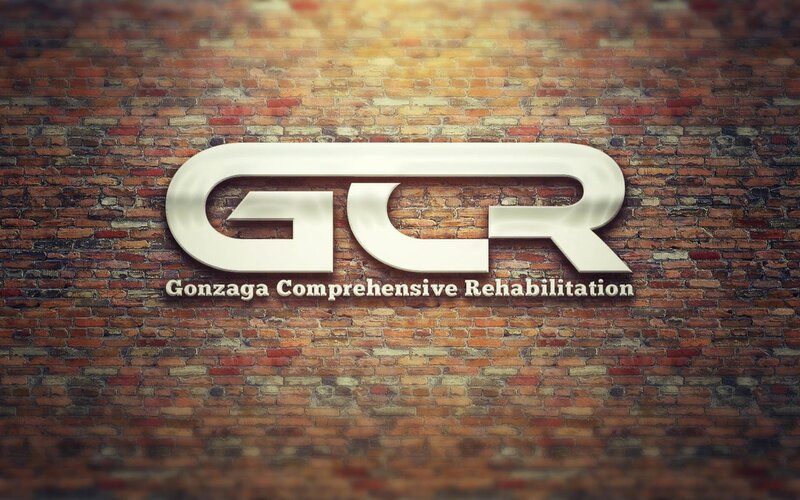 If you have received a referral and would like to pursue your child's, occupational therapy or speech-language pathology services with GCR, you'll need a few things prior to your first appointment. In order to make this process as effortless as possible, we are currently developing the capacity for new clients to complete all pre-evaluation paperwork online. It is very important that you bring all your child's evaluations with you to the first session, including your child's most recent IEP. In the meantime, please contact our Patient Care Coordinator at (240) 362-7718. ​She'll give you all the information you need to get started. No one therapy practice in Western Maryland has more to offer you and your family.